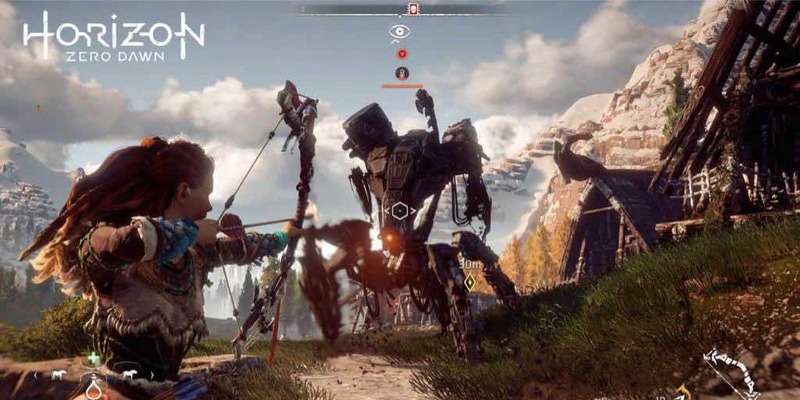 Horizon: Zero Dawn Will Not Have Micro Transactions | Nerd Much? As Sammy Baker said of Horizon: Zero Dawn, “you can practically feel money pouring out of the screen.” I could not have said it better myself. The game looks amazing and for some, is reason enough to invest in the PS4 Pro and a brand new TV. More so, Sony hasn’t blushed when stating that Horizon: Zero Dawn is one of the highest budget project to date. Thankfully, it turns that Sony isn’t going to try and get it’s money back on the fly with micro transactions. This doesn’t mean DLCs won’t be coming, as we already know various costumes and gear will be available for the main character Aloy. So if not story DLCs, definitely a few content packs. In addition to whatever the Season Pass might hold, as it will likely be more than just fancy equipment. What kind of DLCs do you think the game will have? Let us know in the comments below!